Get fancy by using Switch Joy-Cons or the Nintendo Switch Pro Controller to enjoy games on a PC. By making use of standard-compliance Bluetooth connections, the Nintendo Switch is able to make use of a number of wireless accessories. 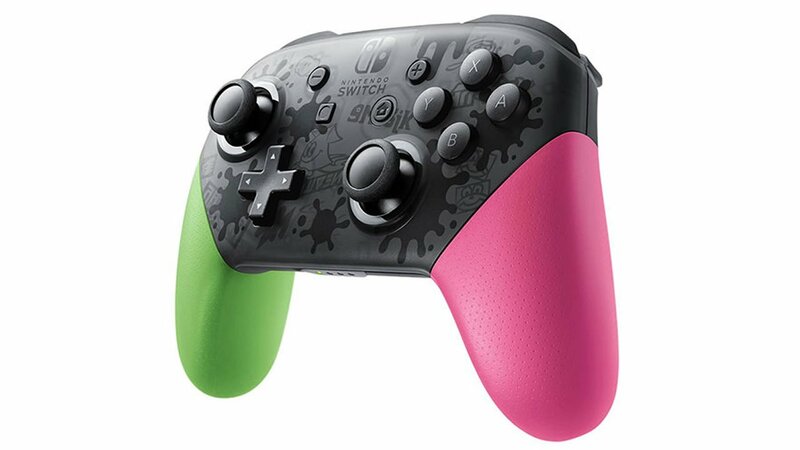 By far the most common are the system's signature Joy-Con controllers, which contain both wireless trasmitters and motion-control components, as well as the Nintendo Switch Pro Controller, which very well may be one of the best gamepads on the market. And, fortunately for those players who were keen to pick up the Pro Controller, both the Pro and the Joy-Con controllers are able to work on PCs for use in playing video games. Read on to discover how to pair and use Switch wireless controllers on a PC. The first and most obvious step to using Joy-Con controllers or the Nintendo Switch Pro Controller on PC is to ensure that the computer in question has Bluetooth connectivity. If not, there are a variety of cheap Bluetooth available online at places like Amazon, many of which featuring traditional plug-and-play functionality. With Bluetooth connectivity up and working on a running PC, the pairing process is simple ensure that the Joy-Cons or Pro Controller are disconnected from the Nintendo Switch system, then press and hold the Sync button on the controller. For the Joy-Cons, this button is found between the SR and SL buttons, and this is true for the Pro Controller, where the sync button sits atop the controller to the left of the USB-C input. Press and hold the sync button until the controller's LED light starts flashing: this means the controller is in pairing mode. Once flashing, the controller ought to pop up on the Windows Bluetooth connection dialog. If it hasn't, try repeating the process once again. Assuming no devices are interfering with the Bluetooth signal, the PC should have no problem connecting to the controller. Do note that each individual Joy-Con will be treated as a separate controller on a Windows 10 PC; this means that a pair of Joy-Cons won't work the way they do on a Switch when used on a computer. 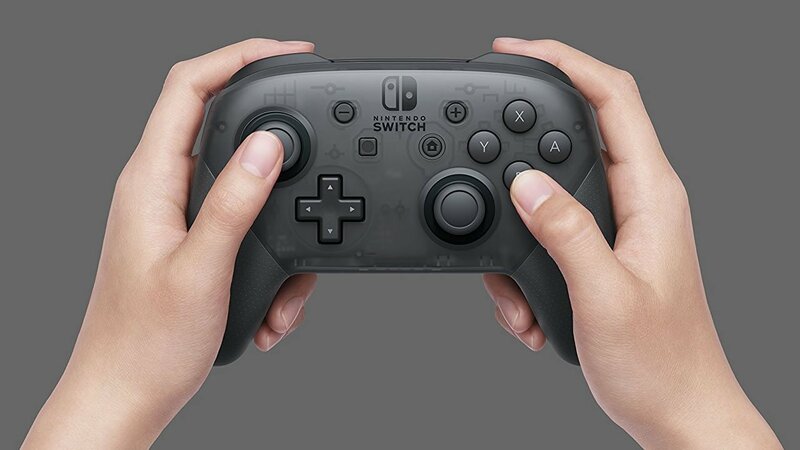 Fortunately, this isn't a problem for the Switch Pro controller; however, the Pro Controller does make use of DirectInput, which means it will be incompatible with API XInput-enabled games, like many of those used on Steam. Assuming a game or program allows for custom-set controller preferences, this is no problem, and most users will be able to play their favorite titles without further effort. Aside from normal Steam games, the Pro Controller will also work in Steam Big Picture Mode, and tech-savvy players can download a program like x360ce to map the Pro Controller's inputs to a configuration that can be understood by API XInput-enabled games. Though this is a little more advanced than simple plug-and-play connections usually go, players who know their way around a computer should have no trouble getting the gamepad to work. Also worth noting is that the pairing procedure should work essentially the same way on Android devices, meaning Switch players who lug around their Joy-Cons should have readily-available and remarkably-feasible Bluetooth controllers they can use wherever life takes them. When coupled with a standard-sized 7" Android tablet, players will have an all-new way to enjoy a Switch-like gaming experience, including a fresh way to enjoy some of our favorite free-to-play games. Hoping to discover more great Switch gaming goodness? Head on over to our list of the Best Nintendo Switch Games, where we've highlighted the console's most beloved titles released to-date.